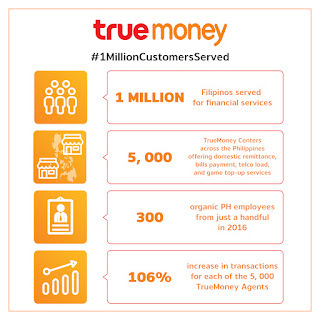 With an empowered footprint of TrueMoney Centers in strategic corridors, TrueMoney introduced its Money Padala (remittance) service a few months ago. For TrueMoney’s Partner Agents, this meant a more diversified portfolio of services and a greater potential of earning a higher income. For its customers, it meant convenience and affordability as TrueMoney’s cash-to-cash Money Padala service is one of the lowest sending rates in the country. While the average rates for domestic remittances today range from 3 percent to more than 10 percent for some providers, TrueMoney rates go as low as only 2 percent of the transaction amount—without any additional charges to the recipient. So say for remittances of P1,000, the total cost of sending is only P20. The recipient also gets the entire amount without any additional charges. 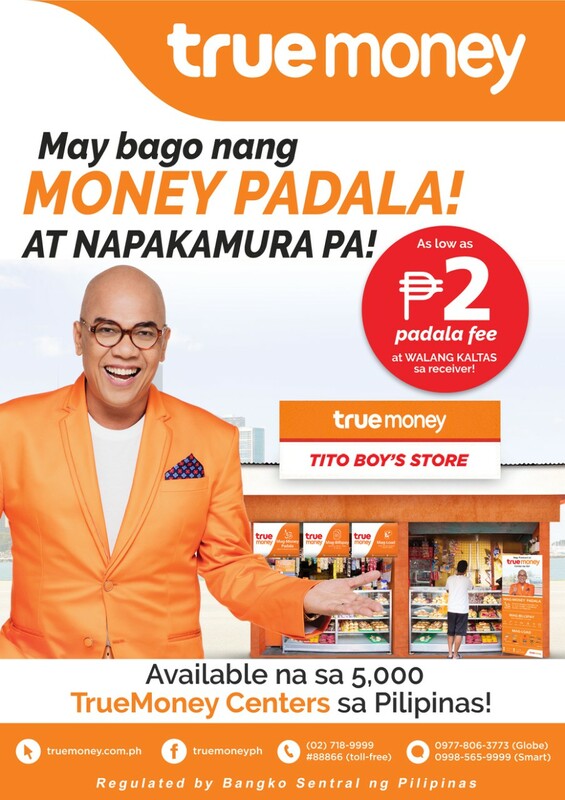 To reinforce its drive to serve the masses, TrueMoney has also worked with talk show host Boy Abunda in promoting the new brand in the Philippine market.